Courtesy of COLDWELL BANKER RES R E.
This residence is a large two bedroom, two bath, updated and coming furnished; plus two parking spaces one of which is covered & under the building. There are tiled floors throughout with carpeting in the Master Bedroom. The kitchen has granite counter tops and stainless steel frigidaire appliances. As an extra bonus, there is a separate laundry room off the hallway. Located in the beautiful community of Seaplace which is on 42 acres of land right on the azure waters of the Gulf of Mexico. 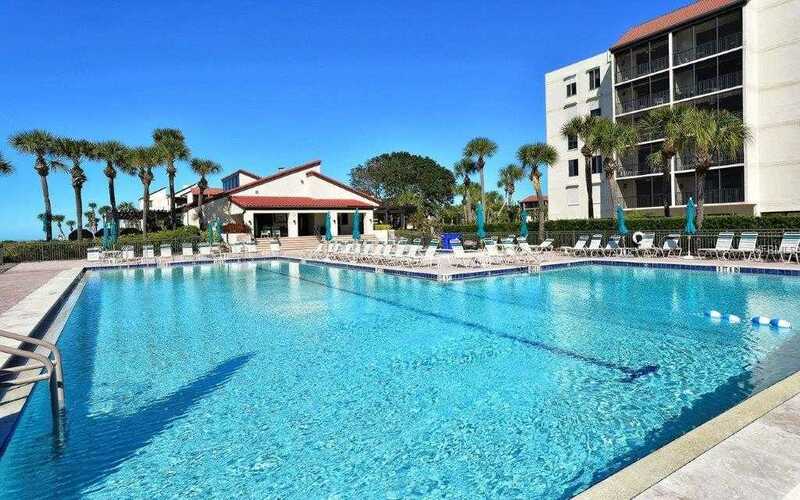 Seaplace offers two swimming pools with spas, a kiddie pool, three Har-Tru tennis courts, a newly remodeled Clubhouse with a library area and fitness room. A wonderful and welcoming community to live. Only a short distance to famous Saint Armand’s Circle and downtown Sarasota where you will find cultural events, fine dining, shopping, Sarasota Orchestra, Ballet, Opera and many different Theaters. Please, send me more information on this property: MLS# A4432104 – $529,000 – 1945 Gulf Of Mexico Dr #m2-113, Longboat Key, FL 34228. I would like to schedule a showing appointment for this property: MLS# A4432104 – $529,000 – 1945 Gulf Of Mexico Dr #m2-113, Longboat Key, FL 34228. This content last updated on April 23, 2019 12:12. Some properties which appear for sale on this web site may subsequently have sold or may no longer be available.